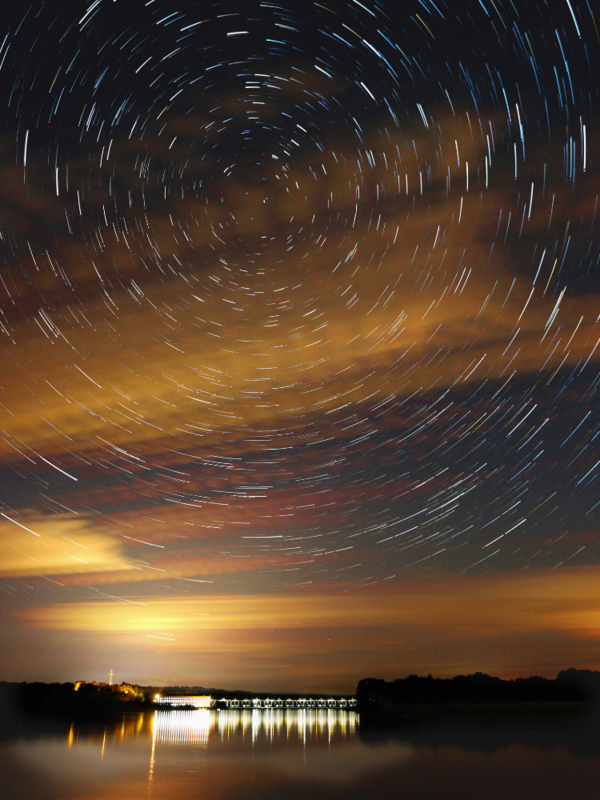 Did you know that the state of Wisconsin was named after the Wisconsin River? Originally called Meskousing, and then Ouisconsin by French explorers, the Wisconsin River became the landmark for which the entire state territory would be referred to and eventually named for. 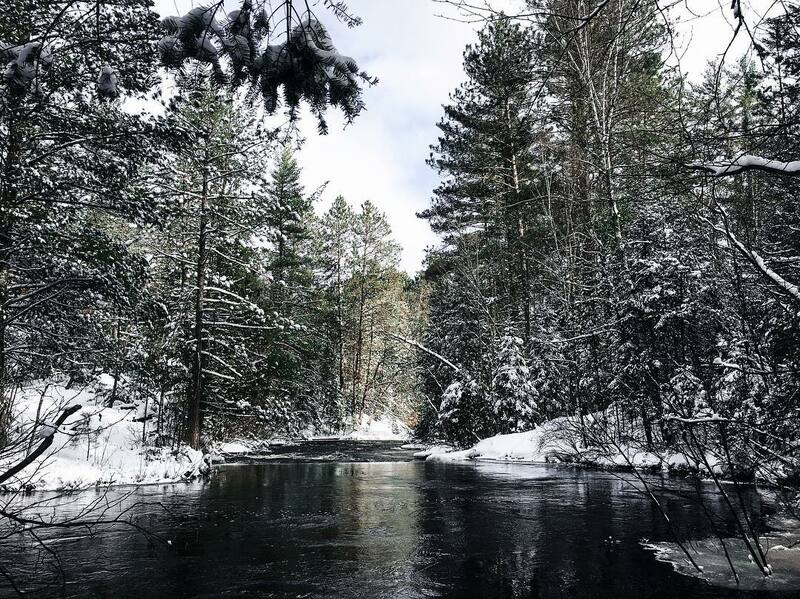 The Pike River was designated as a Wild River by the state of Wisconsin in 1965, protecting it from development and ensuring that the river will run forever wild. 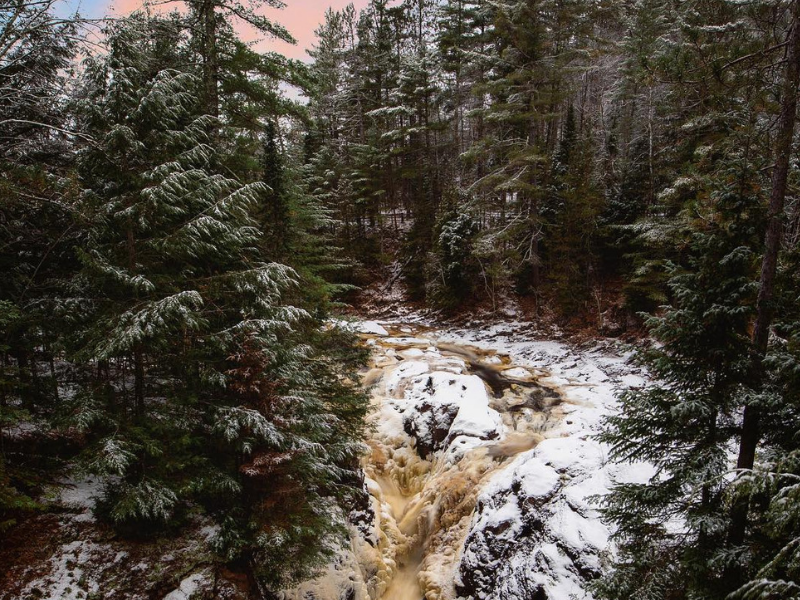 Located in Marinette County, the Pike features many waterfalls, challenging rapids, and excellent trout fishing! The Bad River watershed is the largest basin on the south shore of Lake Superior. 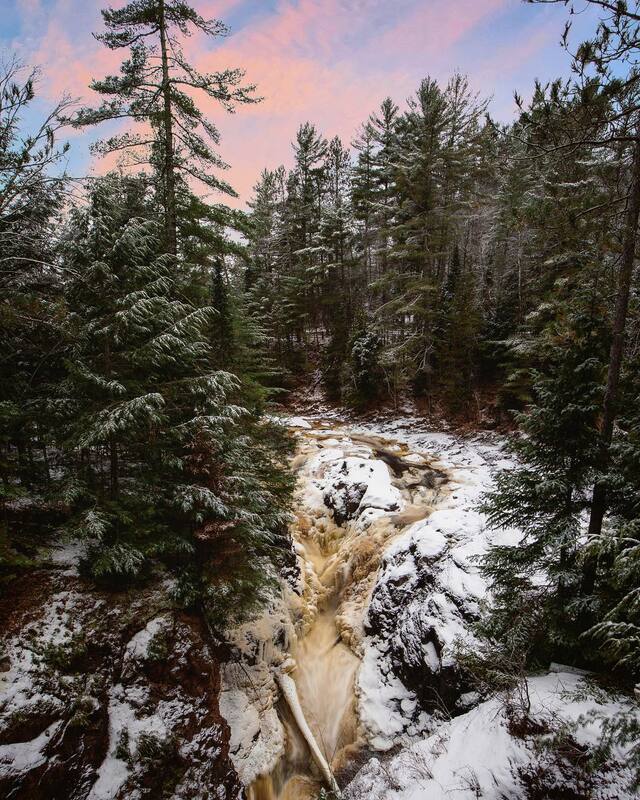 Before emptying into the lake, the Bad River flows through Copper Falls State Park and the Bad River Indian Reservation. Fish passage and sedimentation at road stream crossings have been identified as major concerns in the watershed. To address this concern, the Superior Rivers Watershed Association initiated the Culvert Restoration Program to conduct a watershed wide, quantitative road-stream crossing inventory and identify specific sites that are priorities for remediation.